Sometimes, you get to experience a once-in-a-lifetime opportunity. Something so unique that you might never have thought that it would happen to you. A memory that you will share with your children years down the road. Such an opportunity presented itself to a group of our HIPPY Home Visitors and Coordinators from Vancouver on March 21st. 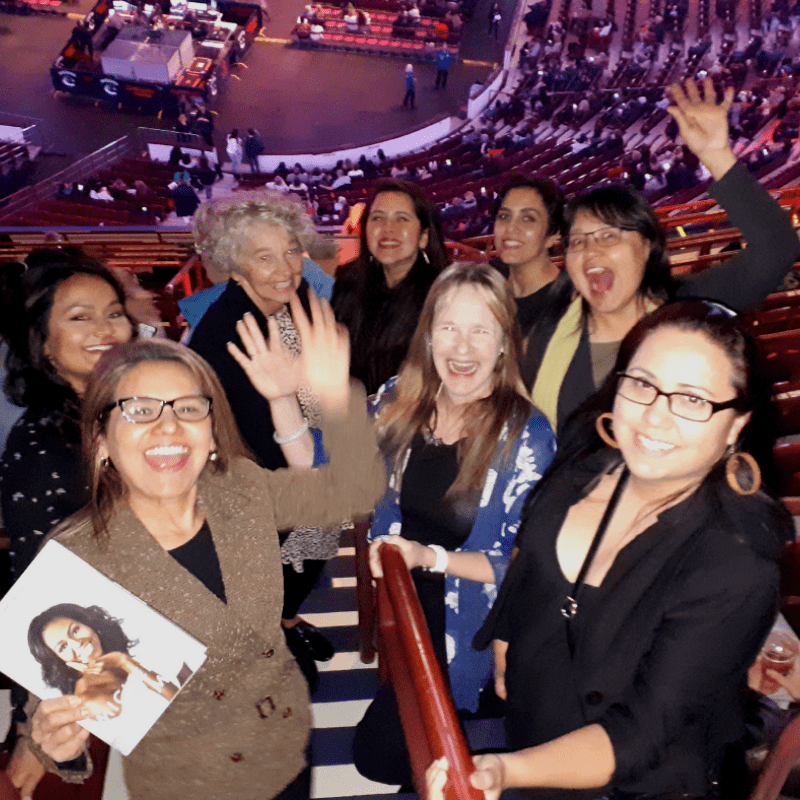 Our friends at FirstBook Canada generously gifted 10 tickets to the Mothers Matter Centre to attend Michelle Obama’s talk “Becoming” in Vancouver. We were able to take HIPPY Coordinators and Home Visitors from Immigrant Services Society of BC (ISSofBC), Tsleil-Waututh Child & Family Development Centre, and Vancouver Aboriginal Friendship Centre Society to this once-in-a-lifetime experience. The women were thrilled to witness a live talk from one of today’s most influential female voices. They shared their excitement with each other as we had dinner together before the event, wondering how the night would go and what Michelle Obama would have to say to her audience. As we took our seats at Rogers Arena, everyone was busy soaking in the atmosphere, the buzzing noise of thousands of people filling the auditorium. They took lots of pictures to share with family and friends. From the moment Michelle Obama came on stage, our HIPPY Home Visitors and Coordinators were captured by what she had to say. 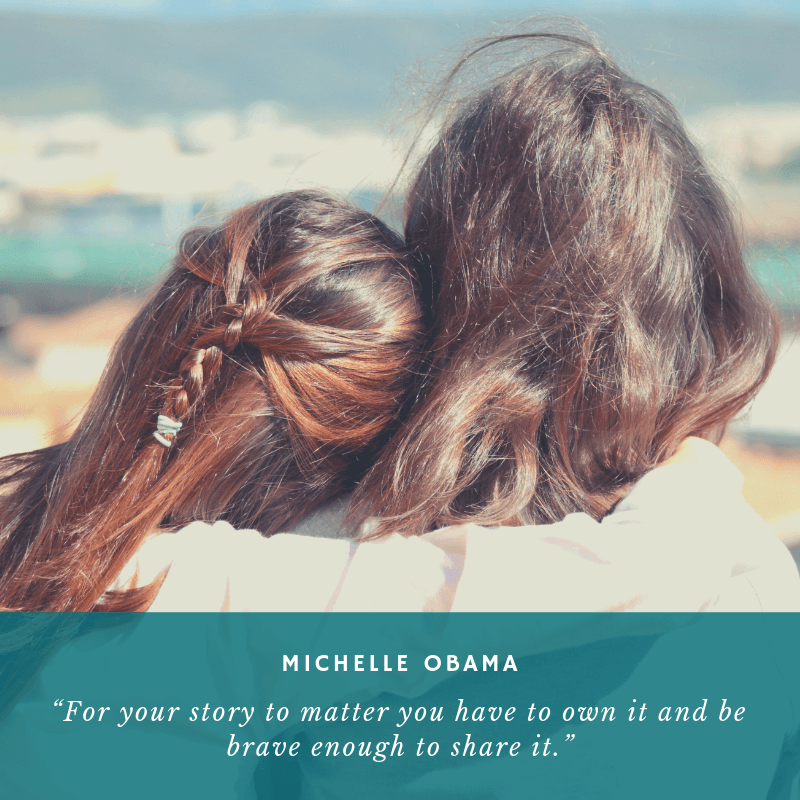 This group of women, who dedicate their time and energy to their families and helping other mothers in their communities break down barriers of isolation, found themselves in the stories told by the former First Lady of the United States of America. They could relate when she said that the love and consistency of a family can make all the difference for a child and that it is important how we talk to young people because words can either lift them up or choke them down. They themselves had experienced that the route to believing in yourself is not a straight line, but rather full of bumps, bruises, and mistakes. That becoming doesn’t mean being perfect, but that it means never giving up on the idea that there is more growing to be done. 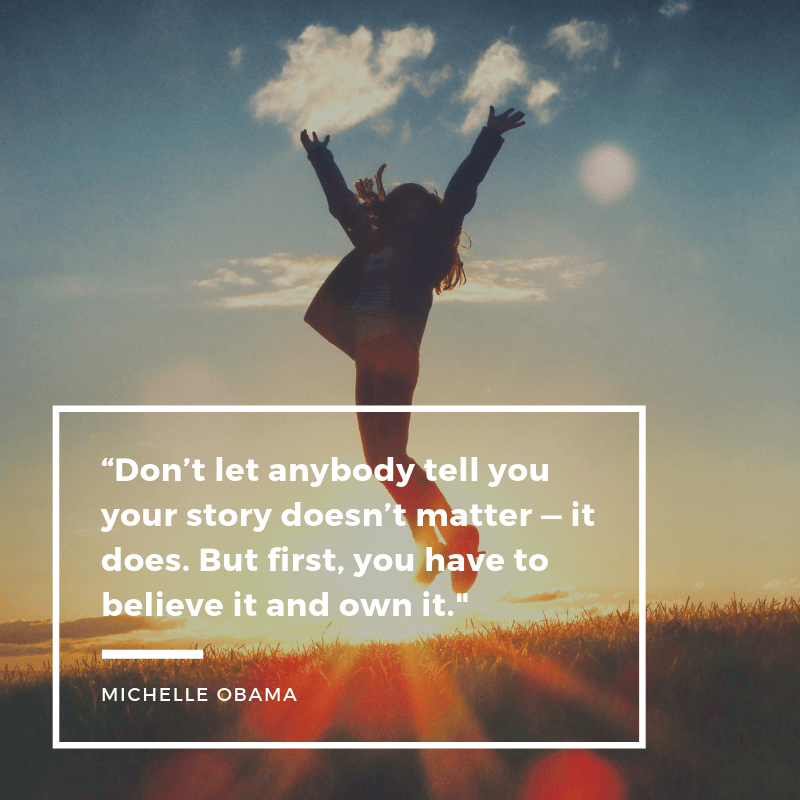 Our group left Rogers Arena in Vancouver beaming and encouraged by the fact that even someone like Michelle Obama had to learn that all these little stories we would like to write off make us who we are. One of our HIPPY Home Visitors said that she didn’t expect to leave the event so motivated. And one of our Indigenous HIPPY Coordinators said it was “a dream come true” for her to have been able to see Michelle Obama in person. Thank you to everyone who made this possible: First Book Canada, The Crown Group and Penguin Random House Canada as well as the PR team of the former First Lady of the United States, Michelle Obama. All of us from the Mothers Matter Centre had a truly unforgettable night which we will remember and cherish for a long time to come!